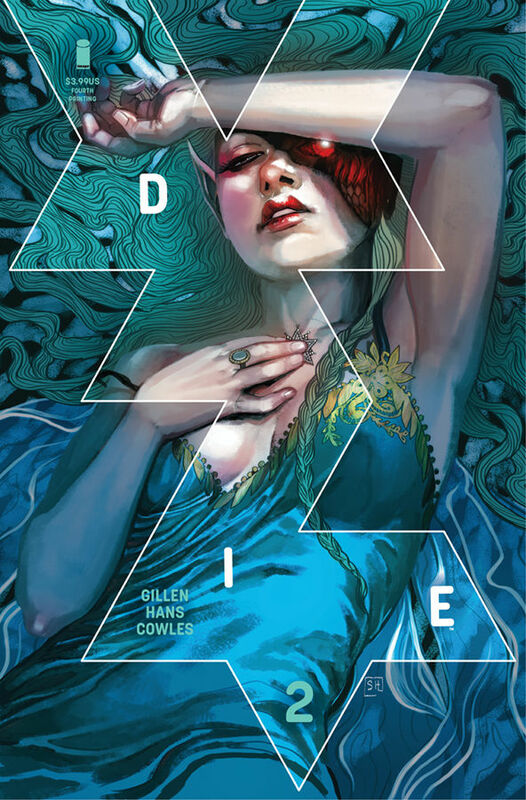 Die #2, fourth printing (FEB198467) will be available at comic shops on Wednesday, April 24. Die #3, third printing (FEB198468) will be available on Wednesday, April 24. 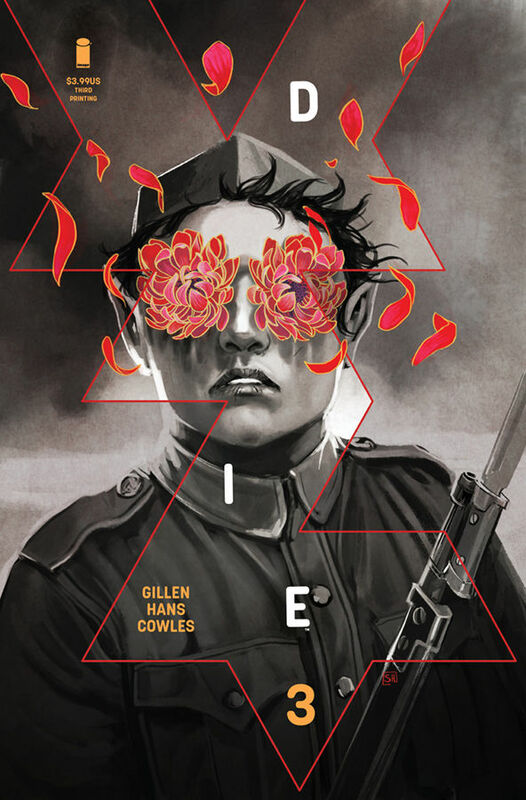 Image is pleased to celebrate two decades of Paul Pope’s Eisner Award-nominated classic Heavy Liquid with an all-new, 20th anniversary trade paperback….